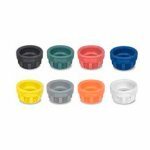 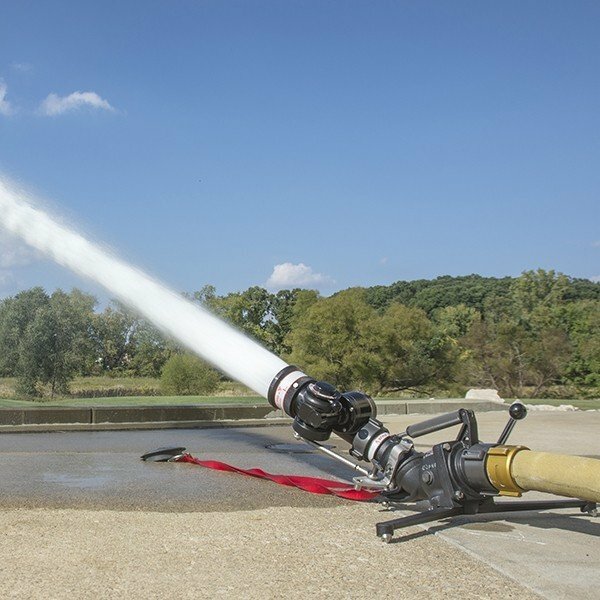 This oscillating Mercury Quick Attack nozzle is water powered, and is designed to work with the Mercury Quick Attack monitor. 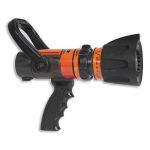 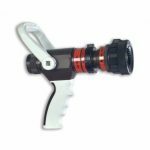 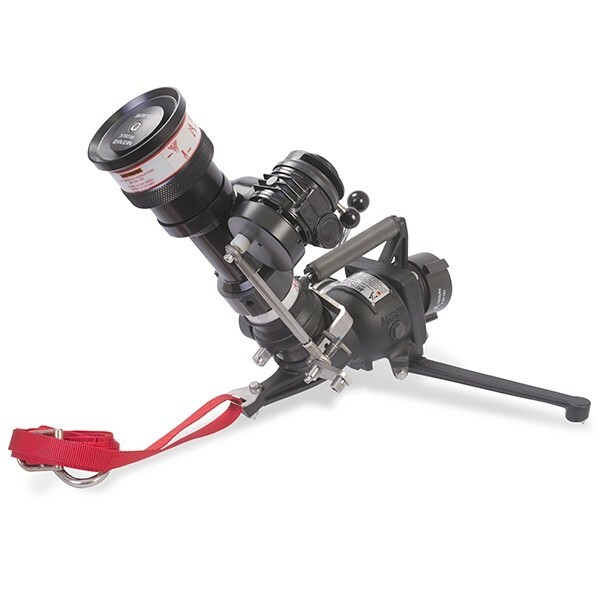 This water powered oscillating nozzle is designed to work with the Mercury Quick Attack 500 GPM monitor. 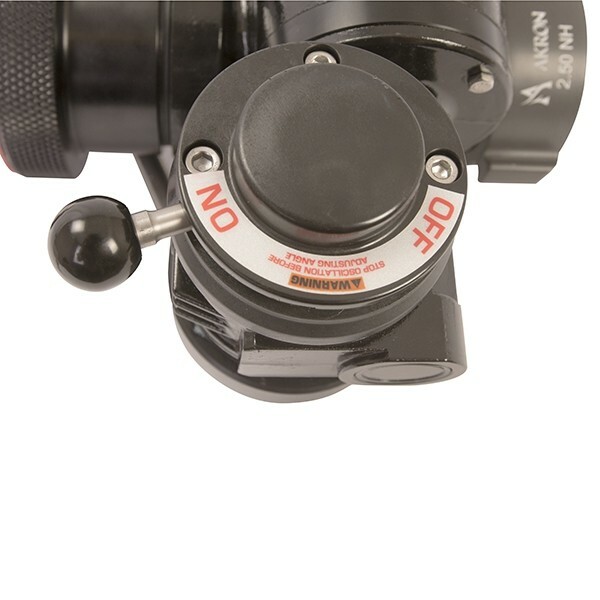 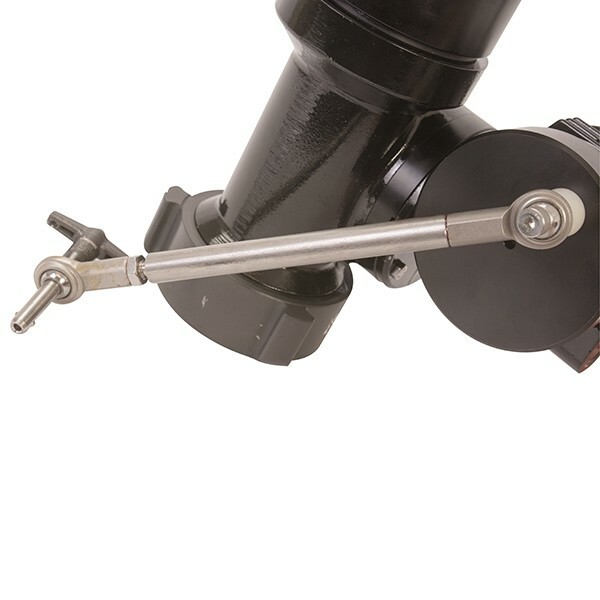 This nozzle can be retrofitted to any existing Mercury Quick Attack monitors. 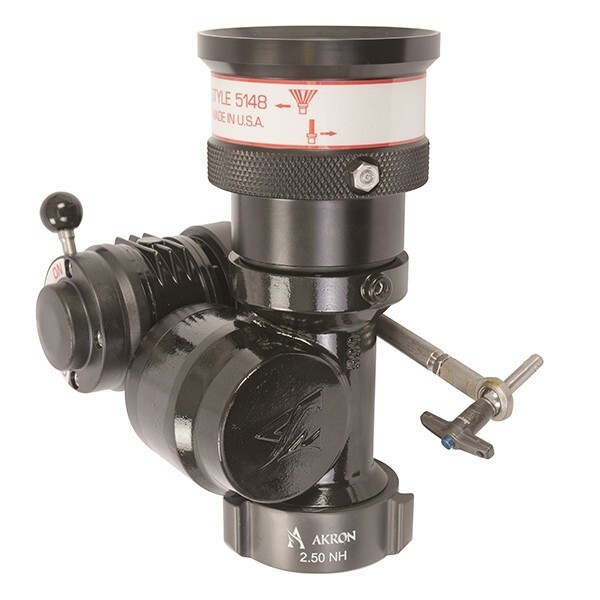 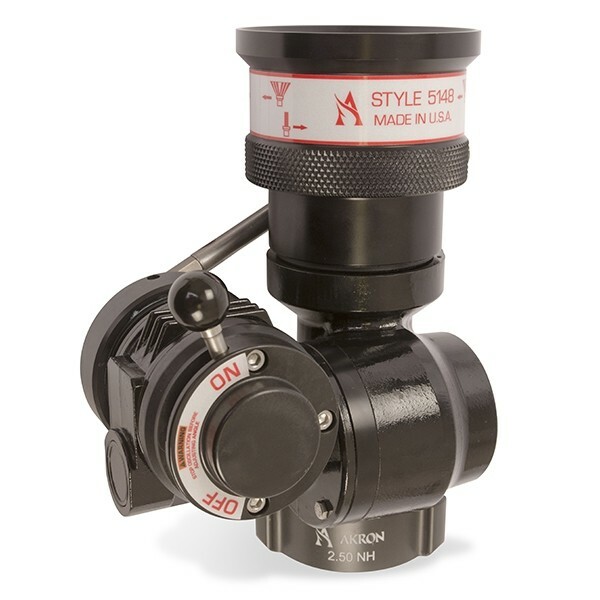 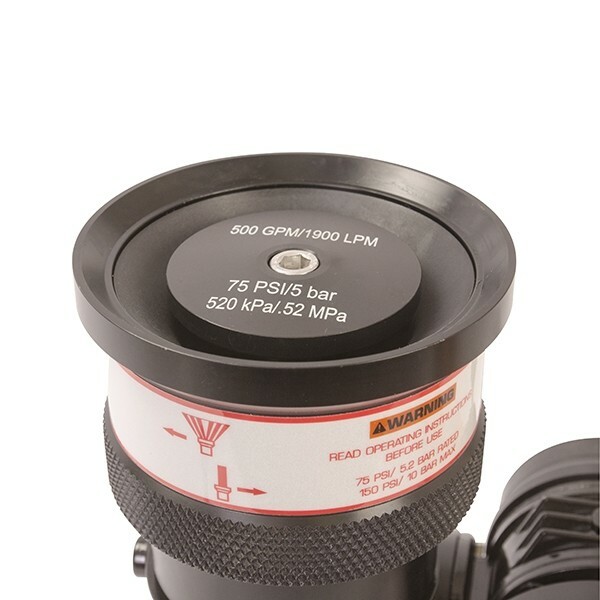 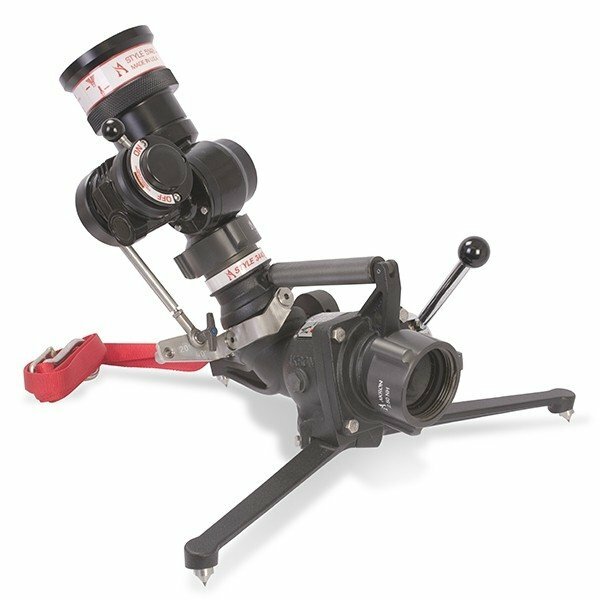 It comes pre-set at 500 GPM at 75 psi, has an oscillation on/off lever, and a selectable oscillation range of 20 or 40 degrees.